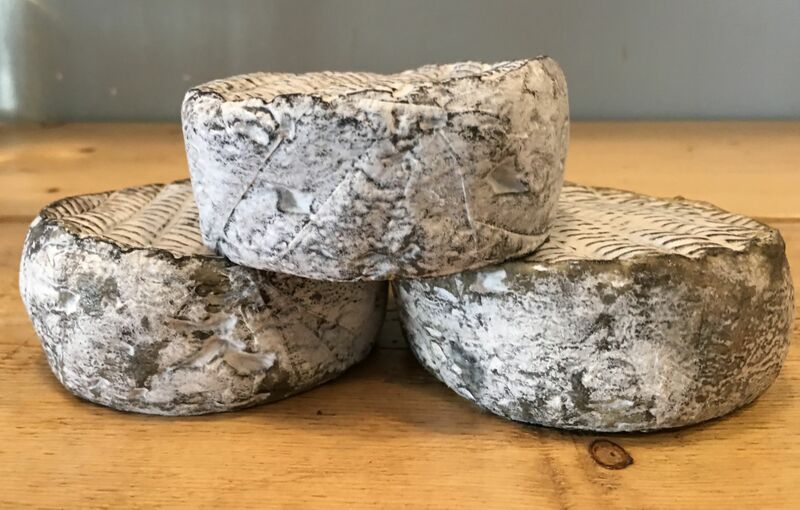 Carboncino is undoubtedly one of our favourite cheeses. 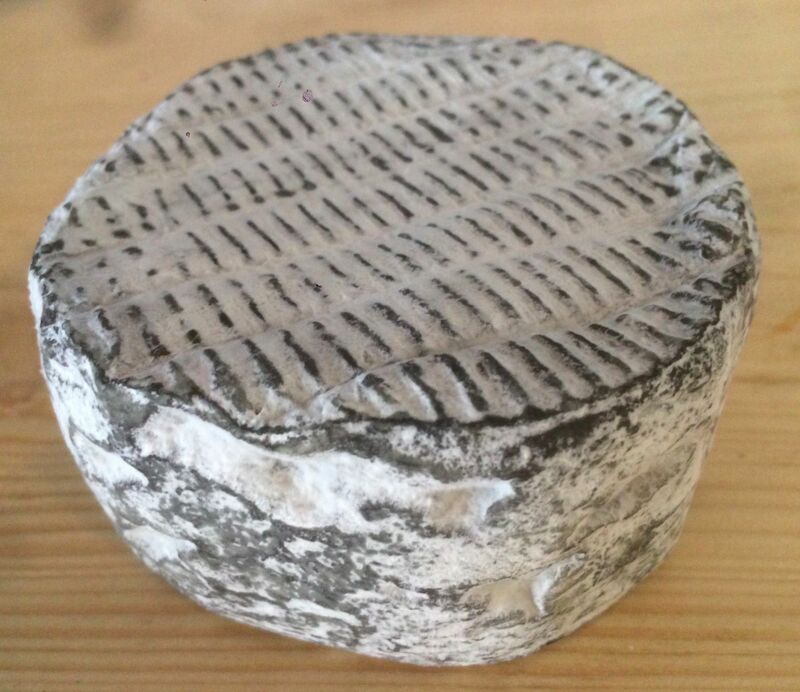 Cut open the charcoal coated rind to reveal the soft and silky interior, crafted from cow, sheep and goat milk. Carboncino has a deliciously unique flavour that you can't help but enjoy and we have yet to find anyone that doesn't like it. 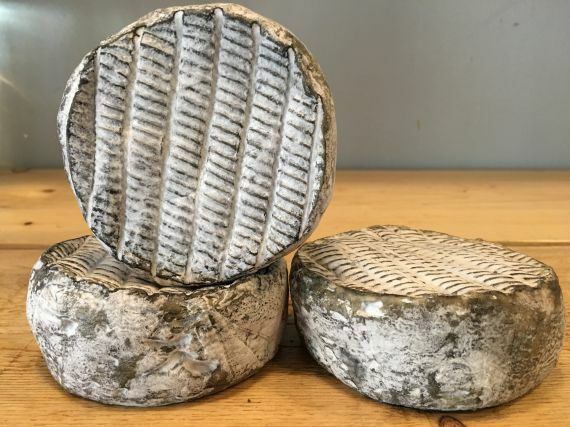 Light and spongy texture when young but if you can resist long enough and let it age then the interior becomes almost liquid, reminiscent of Vacherin Mont d'Or. Great with simple crackers and a glass of prosecco, you're sure to enjoy the flavour of this stunning cheese. Recently we've found that light pale ales also work well with Carboncino, but nothing too hoppy which might overpower the delicate flavours. One Carboncino is quite often not enough, especially if it's to be shared with more than a couple of people. Mixed milk cheeses came about when farms or small holdings didn't have enough of one type of milk to make whole cheeses or they needed to use up some milk from one animal so they would add it to the other. They were born out of necessity but are now some of the world's finest cheeses. 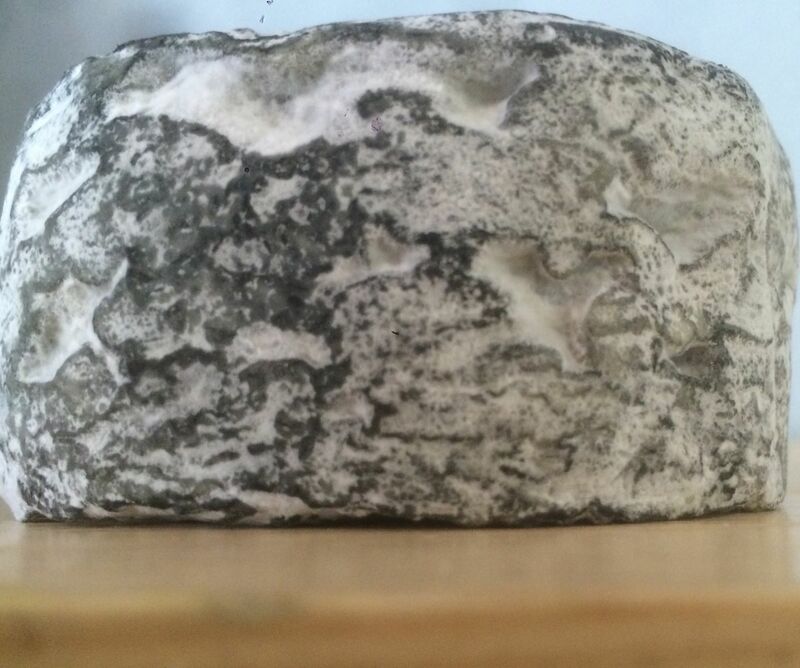 Carboncino is just one of several fantastic mixed milk cheeses from Italy. Delicious light wafers which work with most cheeses.